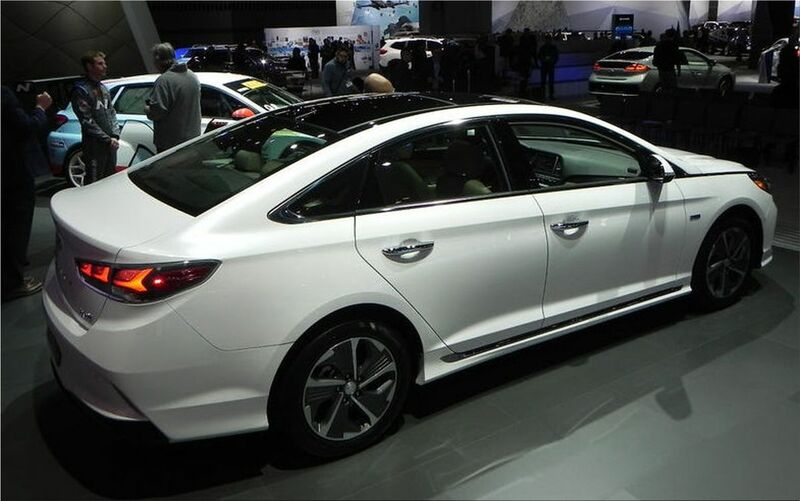 The Korean automaker unveiled the fresh 2018 Sonata Hybrid and Sonata Plug-In Hybrid at the 2018 Chicago Auto Show. 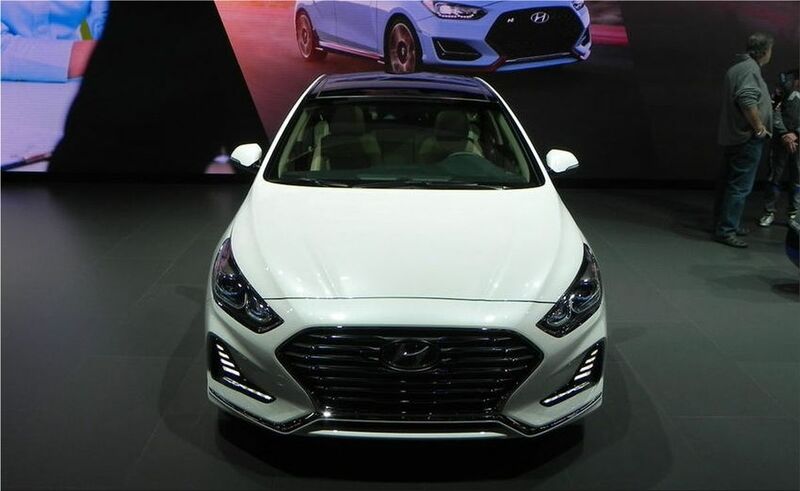 The new Hyundai Sonata Hybrid and Plug-in Hybrid will be produced in Asan, Korea and it will reach the market in the summer of 2018. 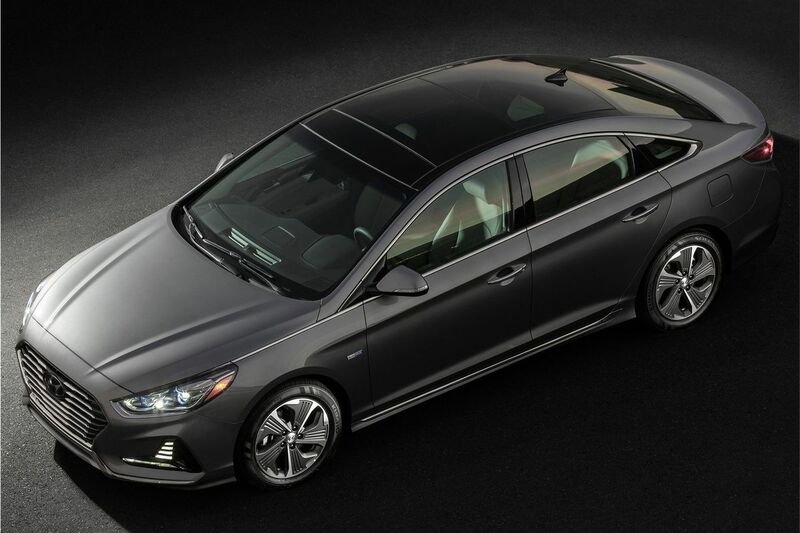 The Sonata Hybrid is a 2.0-liter Nu GDI four-cylinder engine and a 38 kW electric motor. 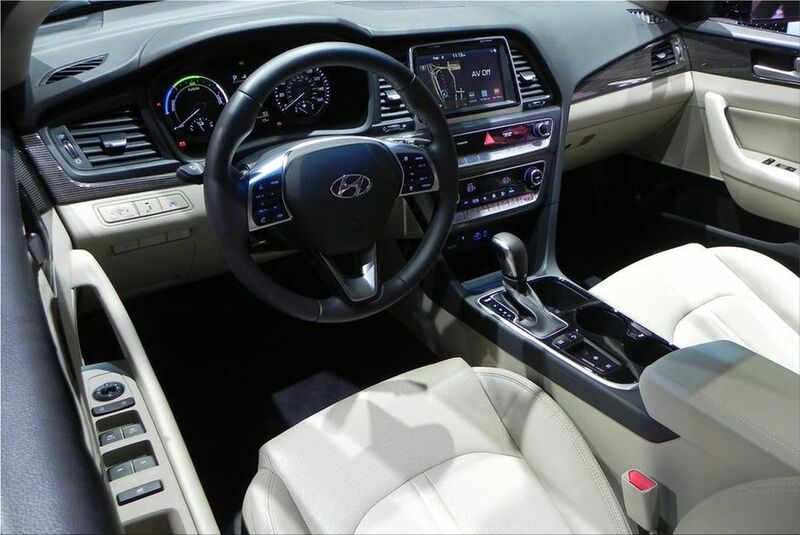 Hyundai Sonata Hybrid's engine is coupled with a six-speed automatic transmission which produces 154 horsepower and 140 lb. ft. of torque. The electric motor produces 51 horsepower and 151 lb. ft. of torque. 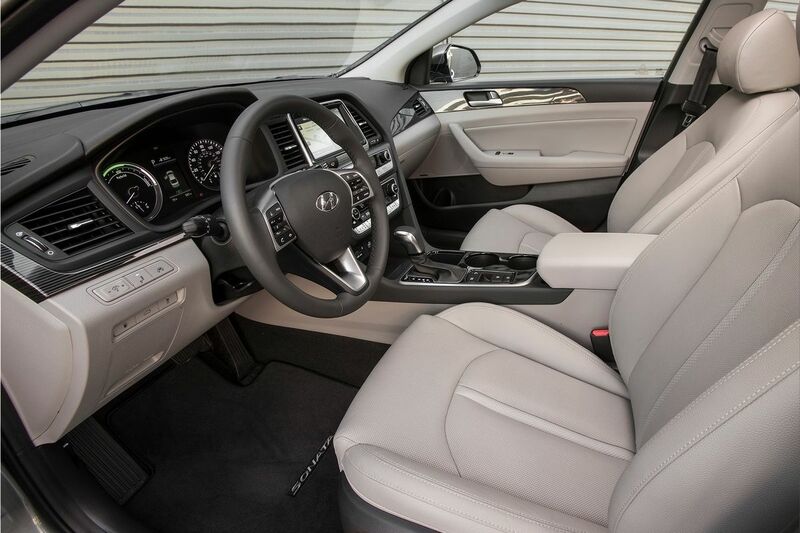 The range on Sonata Hybrid is theoretically 650 miles. 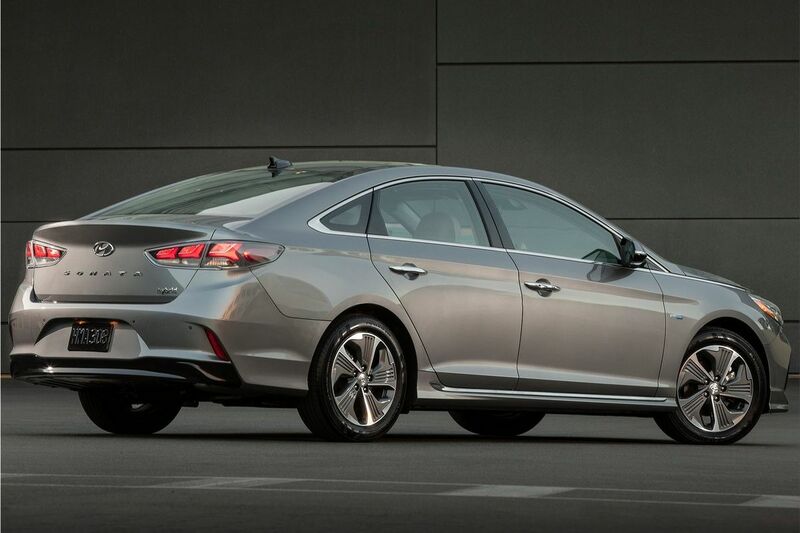 The Hyundai Sonata Plug-in Hybrid combine the 2.0-liter four-cylinder with a 50-kW electric motor for a joint 202 hp. The range on this cars is is a little bit lower, but a still awesome 590 miles. 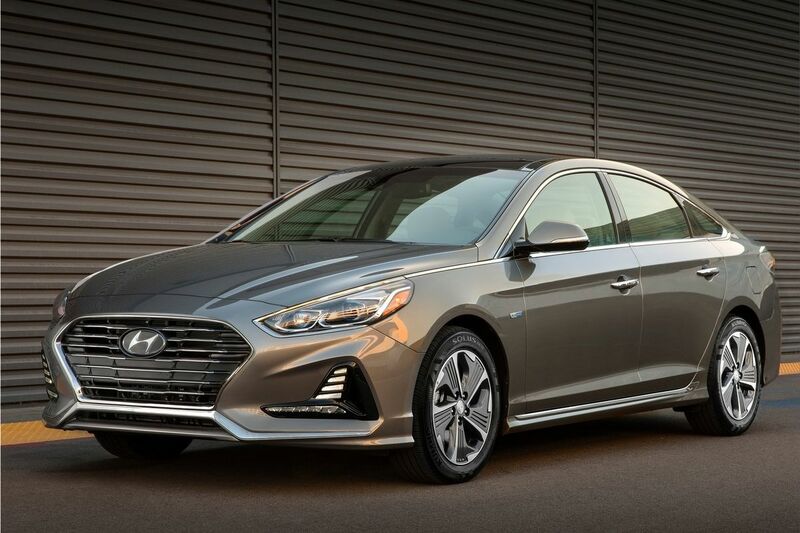 Mike O'Brien, vice president of Product, Corporate and Digital Planning at Hyundai Motor America, said: "Our new 2018 Sonata Hybrid and Plug-in models add appeal in every area, from exterior to interior design, handling, steering, ride comfort, safety and infotainment," "When combined with Hyundai's outstanding value and efficiency, the new Sonata Hybrid and Plug-in are sure to attract even more eco-focused buyers."